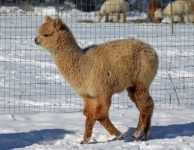 Alpacas are gentle, elegant fibre farm animals. Wonder what they are all about and what it takes to raise them? 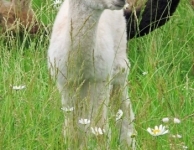 Join an experienced alpaca breeder to learn everything you ever wanted to know about raising alpacas in this introductory session. 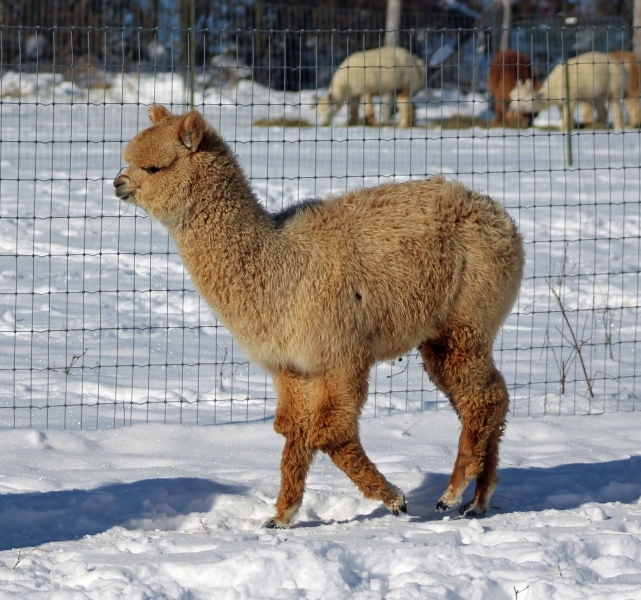 From buying your first alpacas to welcoming your first cria (baby alpaca), we will share all you need to know to start a fun, successful alpaca farm. 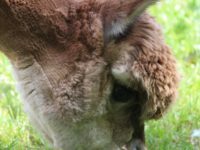 Shelter, herd health, nutrition, fibre, breeding and more – bring your questions too! Bring your questions. Dress for any weather and farm conditions. You will be meeting the herd! Click here to register. All of this information is presented in basic, beginner’s language, so you don’t need a business planning, farming or financial background to get a lot out of this workshop. Bring your questions. Dress for any weather and farm conditions. You will be meeting the herd! Click here to register. 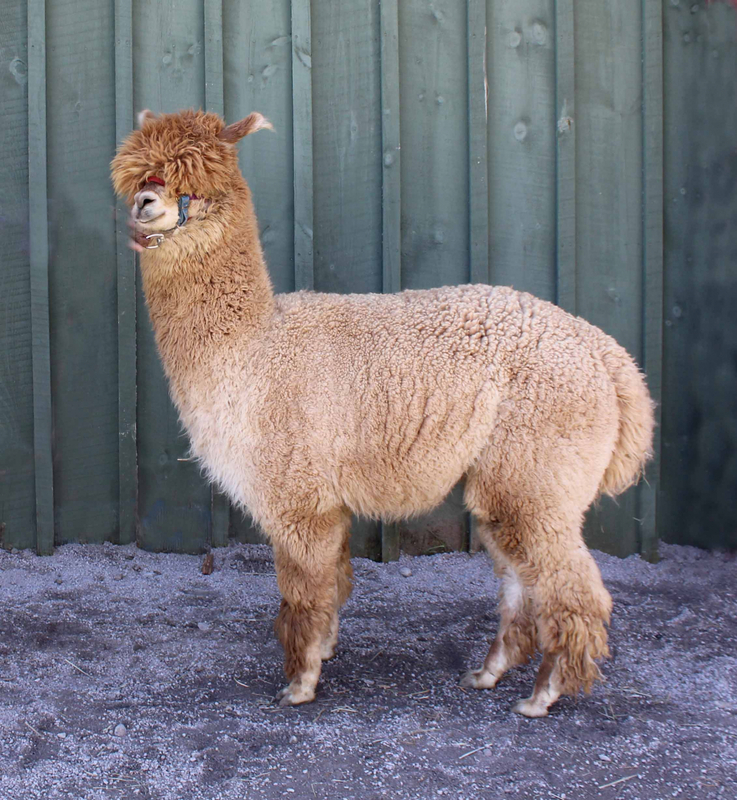 This workshop is geared to those who have never farmed before, or veteran farmers who are looking to diversify their farms and learn more about alpacas as a livestock option. Bring your questions. Dress for any weather and farm conditions as we will be getting hands-on with the herd! Click here to register. 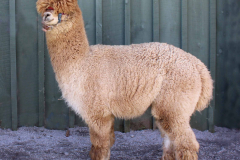 Become part of the Oak Hills Alpacas farm family! 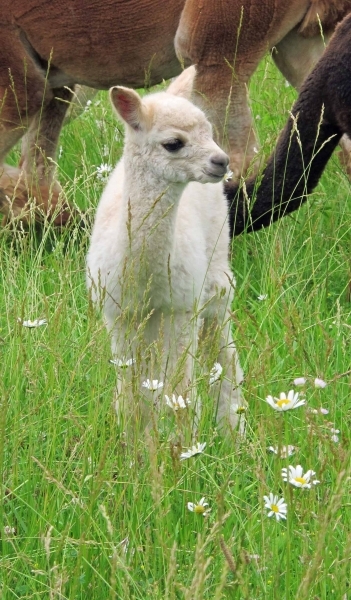 Bring a picnic lunch to enjoy while watching the herd graze and play. We can recommend some excellent local food options. The farm is yours to enjoy with us!